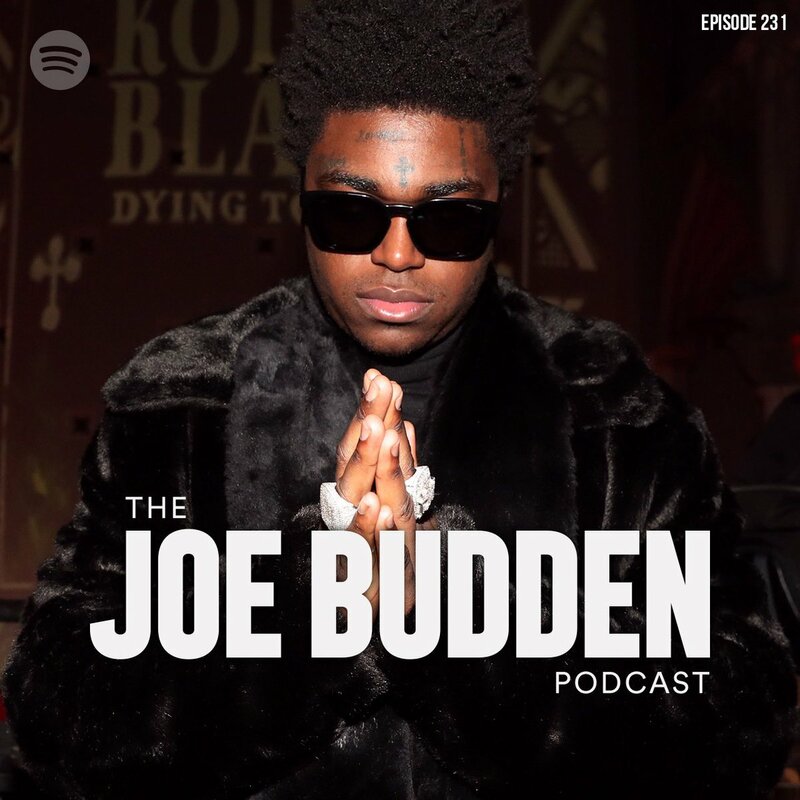 Right on time, Joe Budden and the fellas are back with Episode 231 of The Joe Budden Podcast. On this episode, Joe, Rory, Mal and Parks discuss artist admitting to being in music for money and not passion (17:14). The guys then cover Jess Hilarious’ controversal statements (44:38), J. Cole’s photoshoot with GQ (1:01:50), Kodak Black vs Young M.A. (1:16::52) and much more!